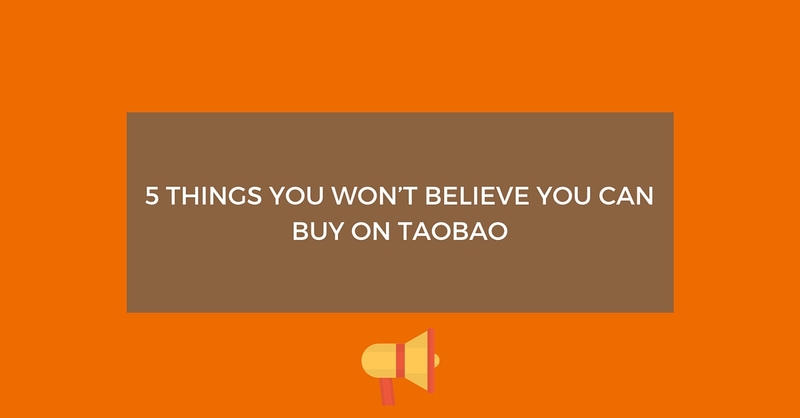 TaoBao.com is more or less a bottomless pit of e-commerce with wide selection and variety of items and services, and browsing through the site without purpose is like a deep sea exploration where you encounter all the oddities lurking in the dark spaces. The religion and ancient philosophy of Taoism has been a part of Chinese life for over thousands of years. The Taoist clergy Daoshi runs several shops on Taobao selling “Fu”. Fu is said to hold special powers that can ward off evil or bad luck and also bring good luck to whoever owns it. Many mothers seek it out to calm a fussy, crying baby. 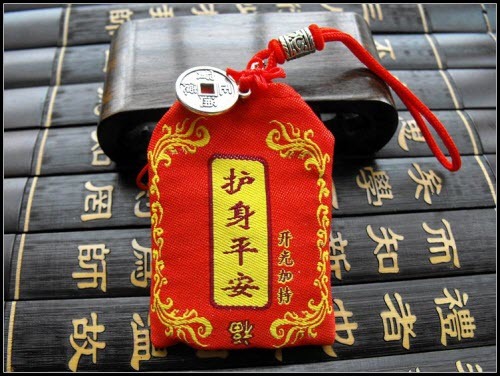 The Fu is generally written on a piece of special paper and sealed in a pouch. It is given a religious rite first in order to make the healing powers of the Fu stronger. The price for a Fu can range from 0.1 yuan to 166,000 yuan. 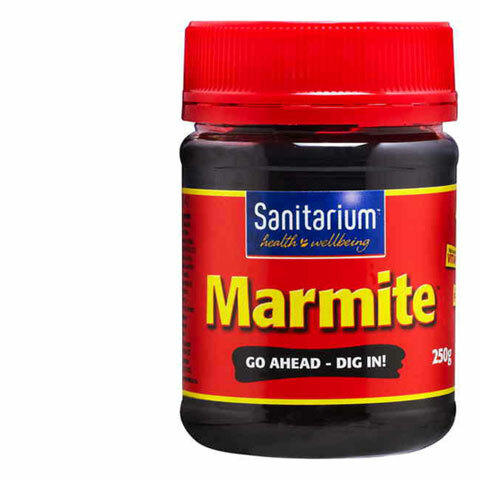 Taobao offers the British version of Marmite, available in a larger jar with a yellow top, as well as the New Zealand version that has a red label. Vendors buy the yeasty treat from different places overseas, such as Hong Kong, the UK, Canada, or New Zealand and offer it buyers on the site. 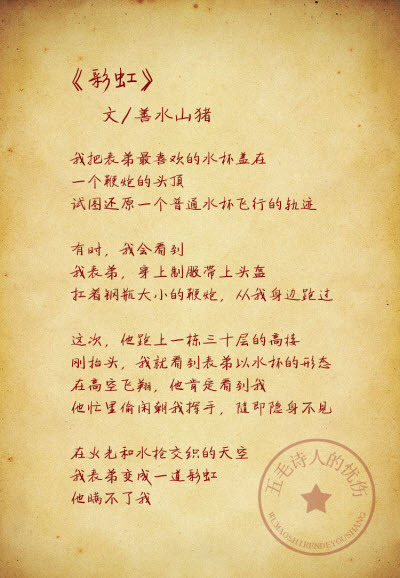 A site called “The Sadness of a 50 Cent Poet” was set up last August on Taobao. This site caters to poetry lovers who select one of the 45 short poems available, written by four different poets, and are kind enough to send a 50 cent donation in return. Their motto is “Ours is an age when poets starve. Our poems are free. If you think they are good, we would not mind a 50 cent donation”. To date, this site has only received two donations, proof that poetry readers may be as “starved” as the poets themselves! In December, 2013, Chinese President Xi Jinpling ate at Qingfeng Steamed Dumpling Restaurant in Beijing for lunch. 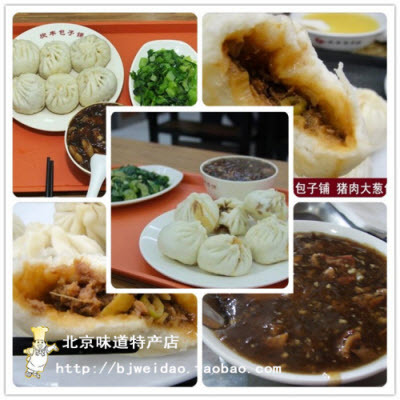 He ordered six pork and leek dumplings, two sides of mustard greens, and a pig liver and intestine stew for 21 yuan. Known as the President Combo, you can order it from Taobao for 79 yuan! 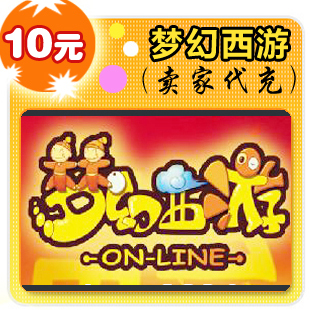 China had 190 million online gamers in 2012, according to official statistics. Gaming online is a huge business in China, grossing 69bn yuan. Gamers turn to Taobao to buy credits or items for their virtual games. Some stores also offers leveling up services for gamers who are short on time. Staffs of these full time gamers work round the clock to level up a gamer’s avatar for a fee, moving them from level 1 to 90.